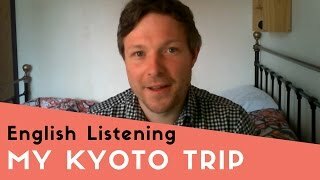 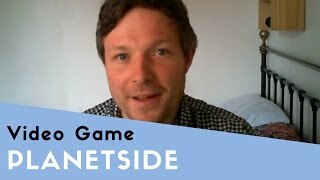 Arran talks about the most impressive place he's visited; Kyoto, Japan. 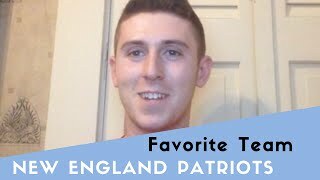 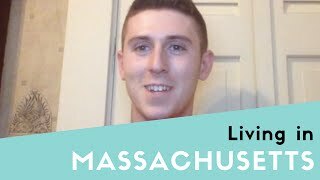 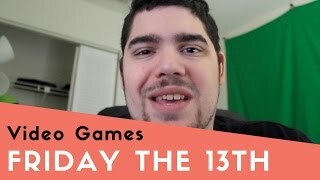 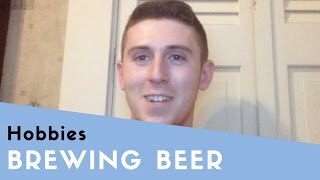 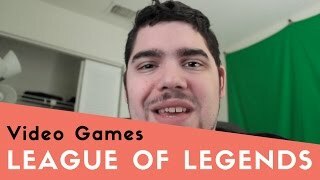 Steve, a young man from America, talks about what it's like living in his home state of Massachusetts. 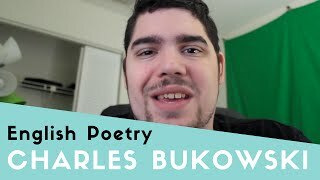 An American man talks about why Charles Bukowski is his favorite poet of all time. 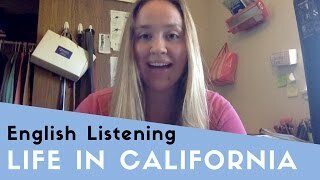 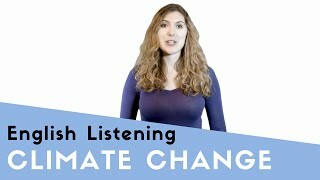 An American woman talks about the weather, seasons, and atmosphere changing.